The slowish/ok fishing trend has continued over the last couple weeks. We are hooking nice fish on most of our charters, but it has not been as productive as we had hoped. 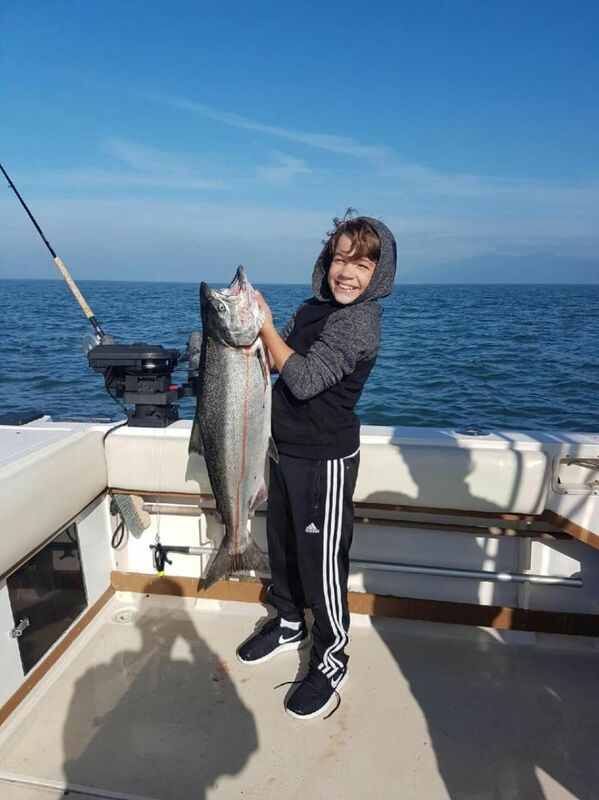 We have been hooking some nice chinook up to 25 pounds, some larger than average coho and even had the first chum salmon of the year back to the dock this week. Mid to late September is typically prime time for our big white chinook salmon so we are optimistic. With runs on the coast being late this year, we are hopeful that the best is yet to come. Typically the main pulse of white chinook salmon arrive in local waters over the next couple weeks. 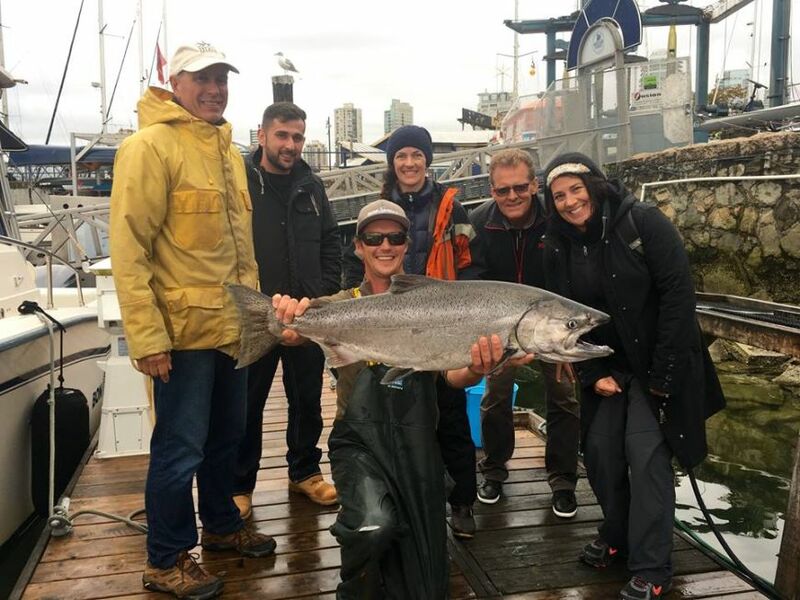 These big fish in the 10 to 40 pound range are bound for rivers like the Chilliwack, Capilano, Stave, Harrison, Chehalis, Alouette and the mainstem Fraser River itself. We will be targeting these fish off the Mouth of the Fraser and in Vancouver Harbour. Mixed in with the chinook will be coho salmon. Even though our summer coho fishery was pretty slow, we are very optimistic that we will see a good coho fishery off the Fraser River Mouth. We have seen a decent number of larger than average coho off the Fraser Mouth and Vancouver Harbour over the last couple weks. The amount of 10 to 15 pound coho around is very exciting. They have obviously fed very well this year. 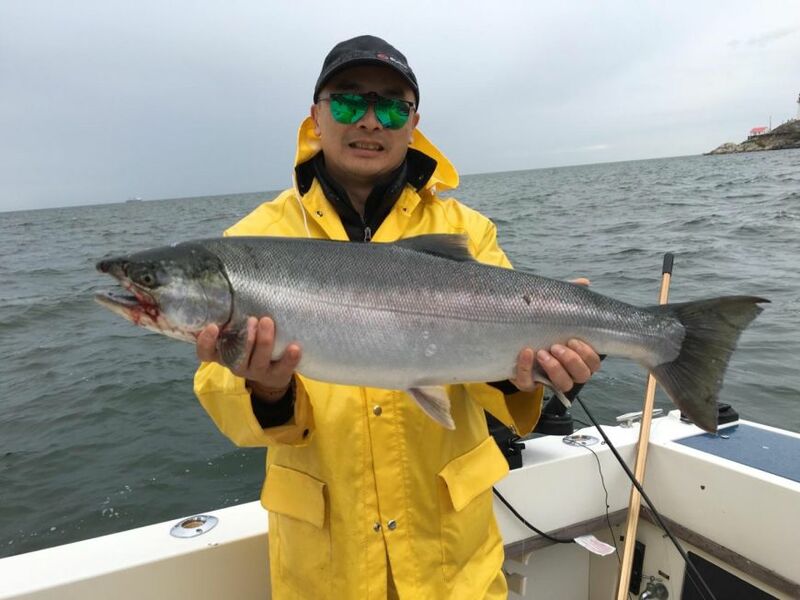 The coho fishery off the Fraser River Mouth usually really perks up in late September and lasts until the 3rd of 4th week in October. In the late summer and fall we typically run anchovies and herring for the returning chinook. Having said that, some days glow hootchies can work quite well. We usually stick with Rhys Davis teaser heads with green/chartreuse/glow type combinations. 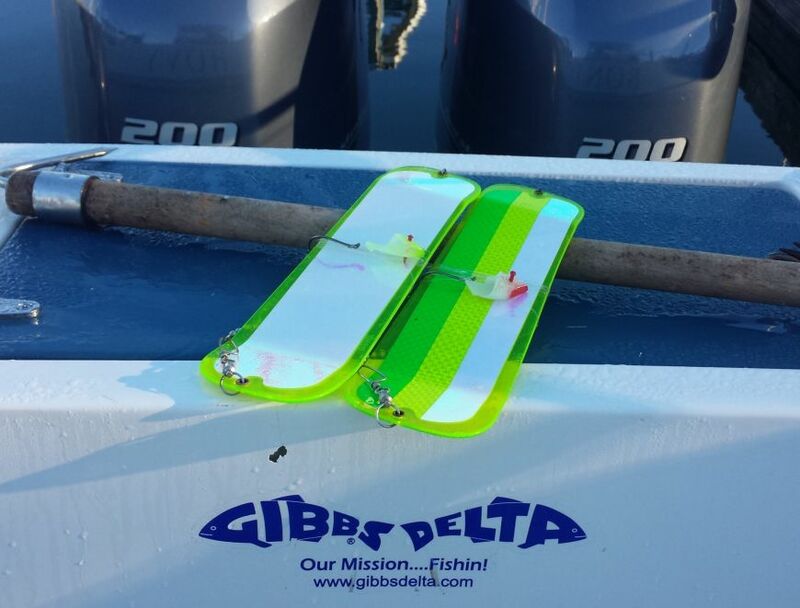 We have been running our favourite Gibbs Delta Guide Series Flashers. Our standard local favourites like the STS, Madi, Lemon Lime, T 10 and Bon Chovy have all been productive as usual. As we get into more coho salmon in coming weeks Skinny Gs, and smaller G Force and Silver Horde Spoons will be a good bet as well. Our charter shop on Granville Island is open most days of the week and we have the right gear for local waters as well as up to the minute reports! Sturgeon fishing on the Fraser has been good and it should continue to be productive well into the fall. These river giants are feeding heavily right now as the salmon start really making there way into the Fraser River. Please give us a call if you have any questions or would like to get out on the water! Tight lines..